It's widely used in lifting and lowering goods with multi-functions in industrial, gardening and yacht. All fittings are made by high grade alloy steel. 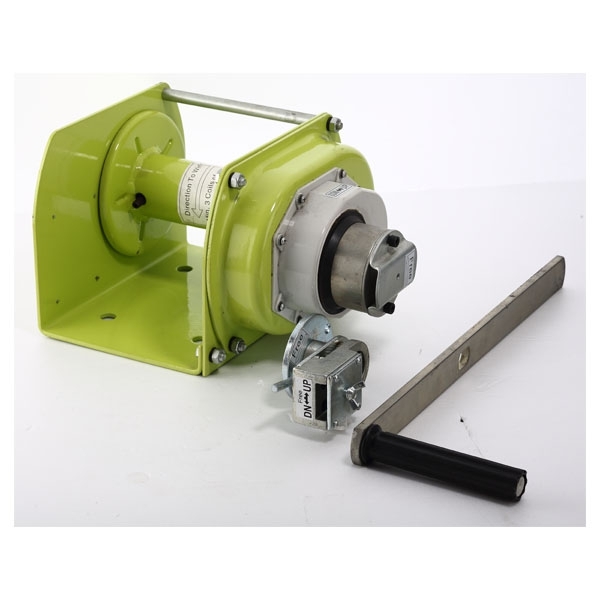 Hand winch can operate without electric power.